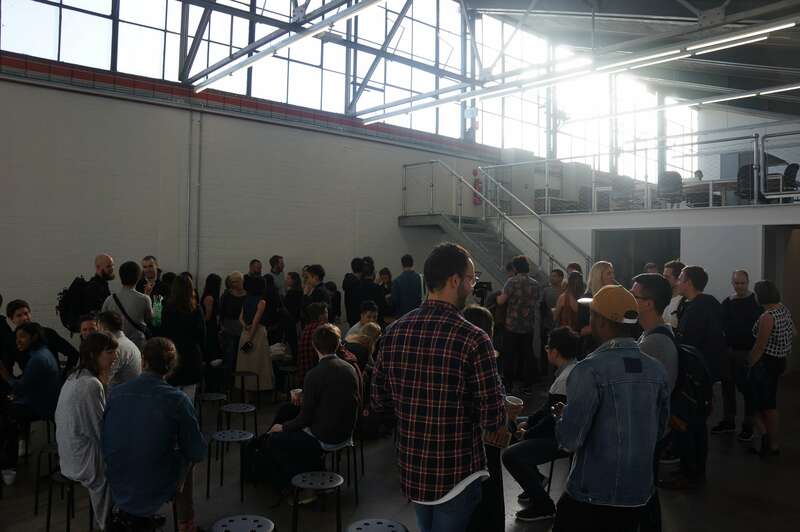 The Melbourne International Coffee Expo for 2017 has come and gone. 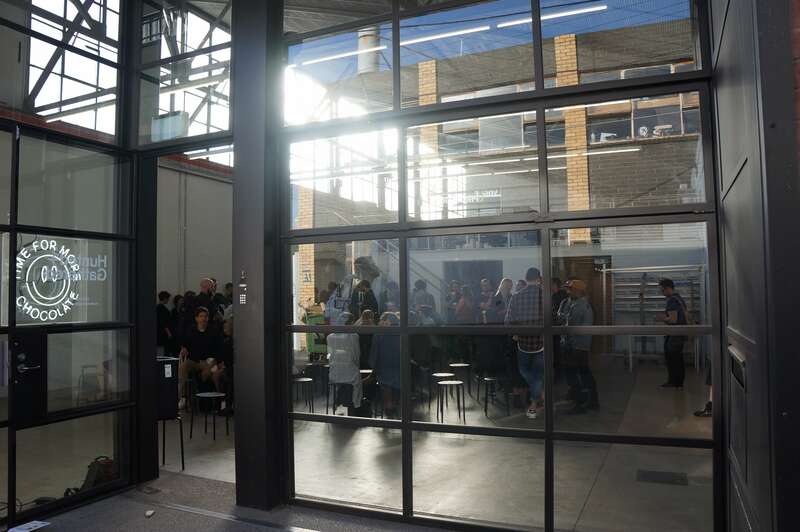 These are three reflections from attending the expo – one size does not fit all, find connection and seek value. Coffee associations (in this instance I look at Cafe de Colombia as an example) look at the bigger picture. Speaking to them, especially about new Colombian projects and estates experimenting with new varietals and processes. They don’t suggest such “risky” paths. 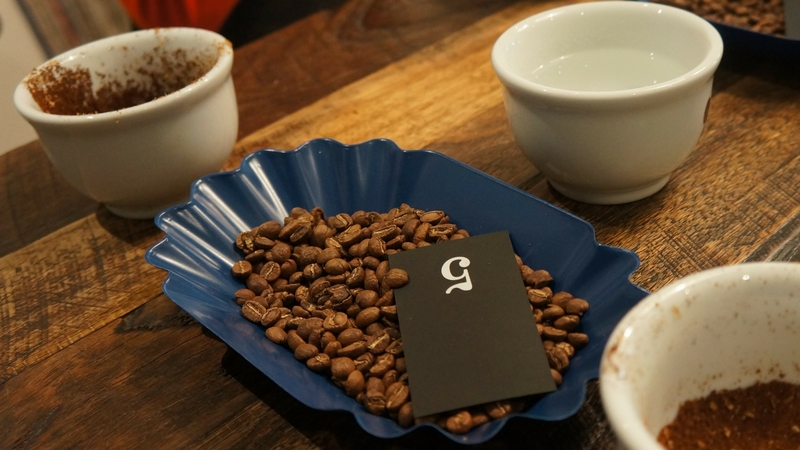 In their farmer training/ education they do not recommend geisha growing (for example) because they are low yield and getting access to such markets (if not already connected, with interested roasters) is a challenge. So it is the more risk prone farms that are able to experiment with different processing and varietals. In other words, those with better financial standing (who can take the risks). Consumers are influenced by the people they talk/engage with (baristas/ customer service staff) and those they have given permission (following on social media, subscribed to newsletter). 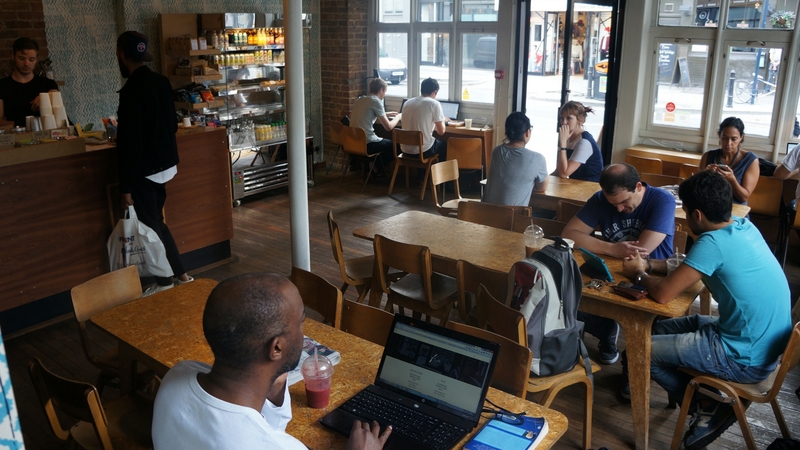 The coffee industry has evolved aggressively over the last few years (with no sight of slowing down) and with its evolution, failed to bring consumers with it. So many consumers find the industry inaccessible and pretentious. A chasm between those involved in producing coffee (sometimes in poverty, unable to cover their production costs) and those on the consumer end. 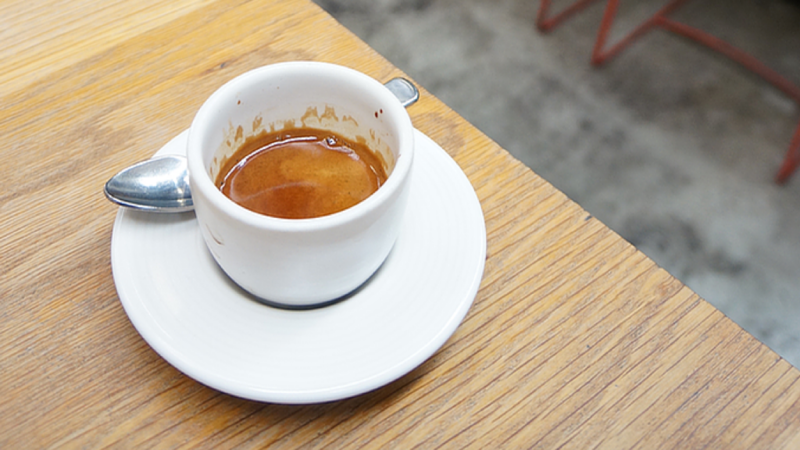 If you look at the nature of exclusivity/ marketing of micro-lots/specialty coffee this plays a role (how prestigious it is to drink a micro-lot – perpetuates a culture of exclusivity/ inaccessibility). 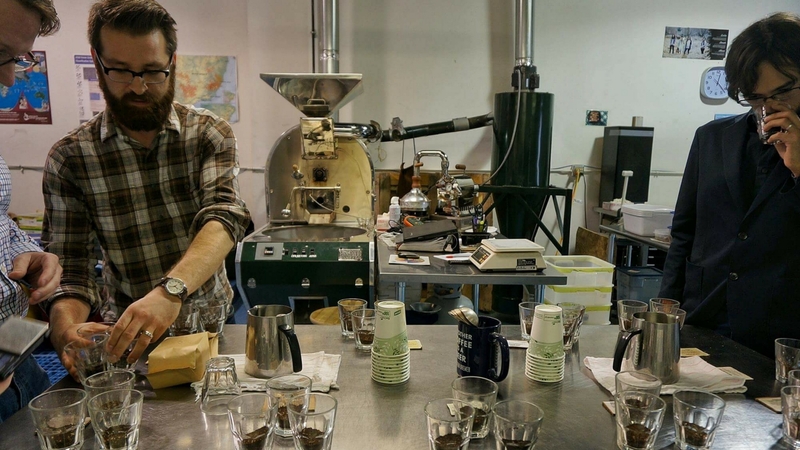 The coffee industry is dynamic and diverse – filled with people with different motivations and interests. Connect with those your values align with, and don’t spend your time chasing those that don’t. I came across a lot of people who have been burnt and felt exploited from their networks/connections/opportunities from “friends”. Try your best to stay away from the takers, fake friends and “being fooled twice.” Don’t stop looking for the good in people, but know when to walk away. Thanks to HLP Controls (who was exhibiting at the Tea Expo) for giving me a complementary pass on the day! 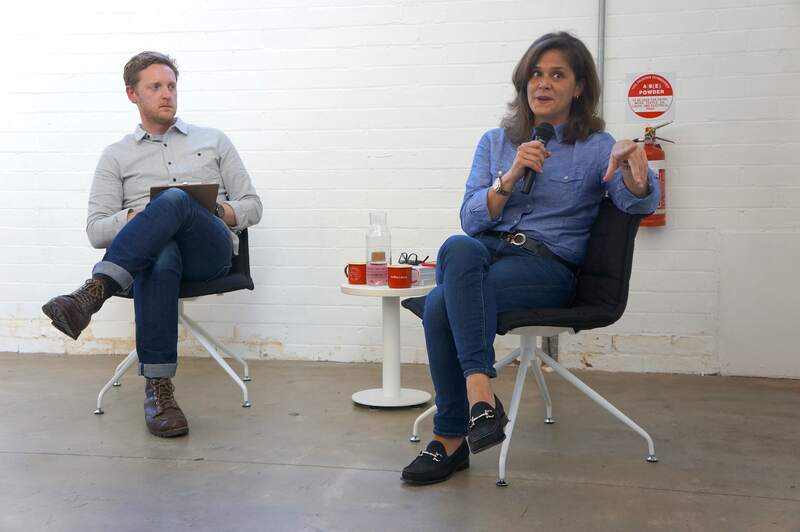 During Aida Batlle’s visit to Melbourne, Bureau Collective hosted an event named a “Spotlight on Aida Batlle” where Tim Williams asked about her work in coffee. This blog post captures a few highlights (lowlights) of the Q&A and the responses that silenced the warehouse. 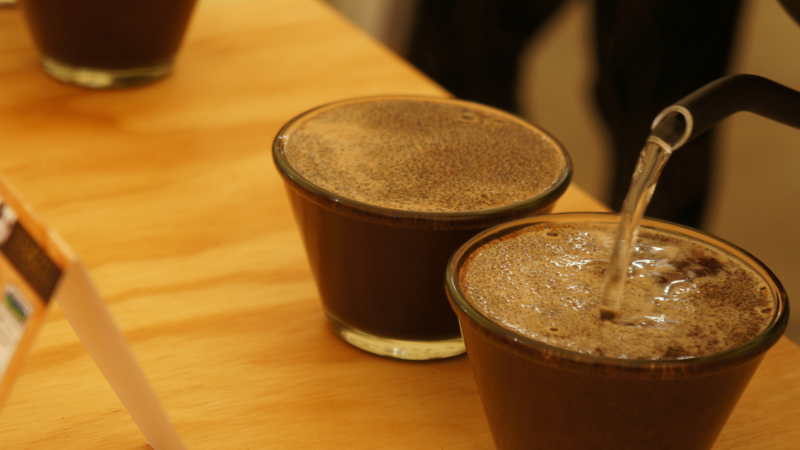 Tim asked Aida about coffee rust and in 2012, its impacts on Salvadorian coffee producers. Aida was able to use this question to highlight the true disconnect between consumers/buyers and farmers. Because it was at this time, that producers who used to produce 250 bags of coffee a year could only produce 25. And for them, this was their year’s work. 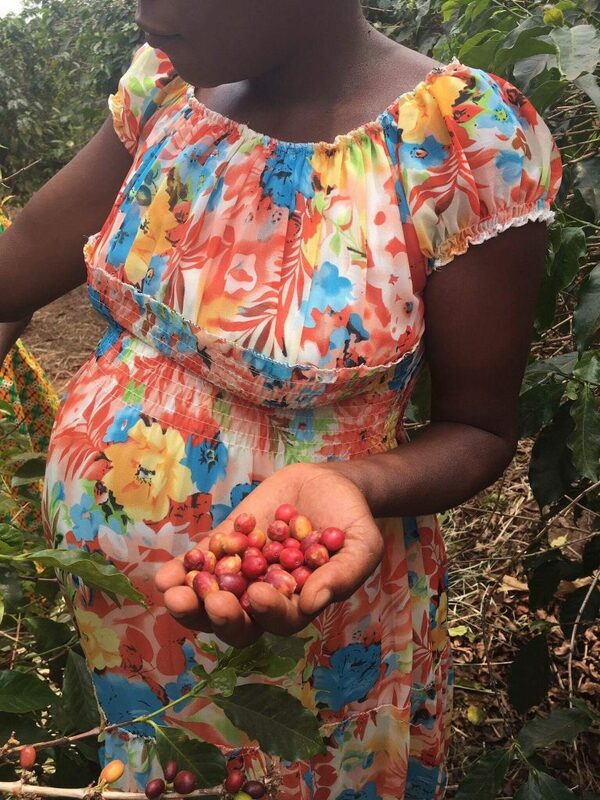 Coffee is about lives, it’s about babies and it’s hard because when something like this happens it’s devastating for a producer, but for the buyer it’s easy for them to just “turn a blind eye” and buy from another origin. It’s a problem, that the US government was deporting Salvadoran criminals (because why wouldn’t they?) and they weren’t being rehabilitated. On top of that, there’s no support for producers. She has to work with 25 other neighbouring farms to hire security (which isn’t cheap) to protect their farms, because if not – in the middle of the night, a truck full of pickers will drop by the side of your farm and clean out your crop. When she returns to El Salvador, she has a bulletproof car; a trained K9 and two bodyguards. This response stunned the room silent. How to train coffee pickers? She said at first, she didn’t know. Her family had been in the coffee industry for four generations and yet, in those years they had never drunk their own coffee. 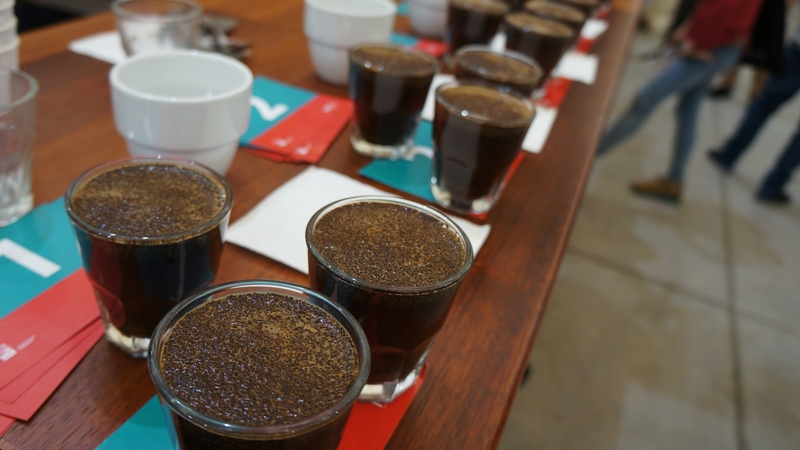 A producer tasting and cupping their coffee is a new thing. When she first started out, she had 60 pickers and they were told to pick all the cherries off the trees and then manually pick out the ripe ones at the sorting station. The next day, only 30 pickers returned. At this time, she knew, that it was only time – that they too were going to walk out. So she asked them, what would be the best way? They responded with “we only pick the ripe ones?” – “ooooh.” (chuckles from the room). As Aida explained, she said that this whole ripe cherry picking – it’s a new thing – sure it’s commonplace now, but back then it wasn’t. 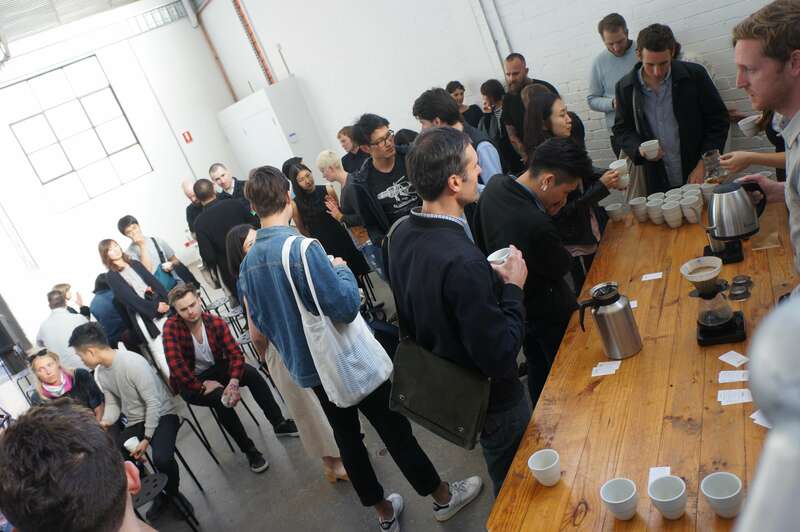 We have to remember Specialty coffee is a young industry. Today, to teach new pickers, she compares a ripe and unripe banana. Coffee consumption is on the rise. As India, China and Latin America becomes accustomed to western lifestyles and their spending capacity increases, (specialty) coffee demand increases worldwide. Whilst the Working paper ‘Who wants to farm? Youth Aspirations, Opportunities and Rising Food Prices’ by the Institute of Development Studies looks at agriculture as a whole, insights may be taken for the coffee industry. This blog post will look at some of the insights of the study. The study found that there were 3 main ‘themes’ why young people are not attracted to agriculture/farming. Today, young people have never had so much choice in choosing their vocation (education and access). Yet they are suffering from a global recession (high unemployment) and shrinking opportunities at every level (28). 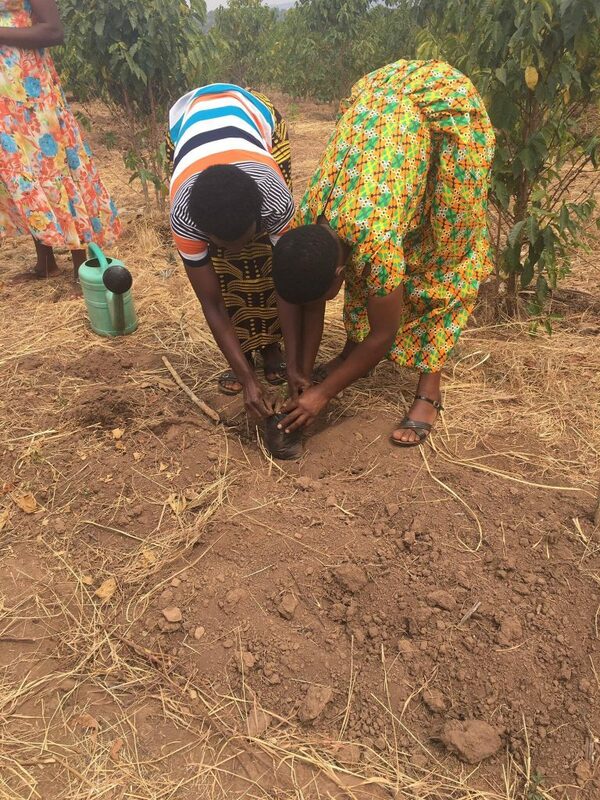 Whilst youth are interested in agriculture, the lack of access to land and capital, are seen as impediments. The issue is, even if they do have access to land – the land is often small and fragmented, and they won’t have the ability to engage in skilled farming and agricultural technologies (36). Climate change also places pressure on rural occupations – pushing people out of agricultural activities. This makes agriculture an unattractive vocation to youth. Lack of government support in training, innovation and access to markets (look at Rwanda as a counter example) makes the coffee industry an unattractive option. Youth are often unaware of the array of employment opportunities connected to the agri-business sector, and only see it as a labour intensive industry. They also lack positive, successful role models in the industry who promote different employment choices. Even if they do enter the industry, the smallholder model may be more grief than relief. They are unable to engage in productivity gains and/or have access to the market. 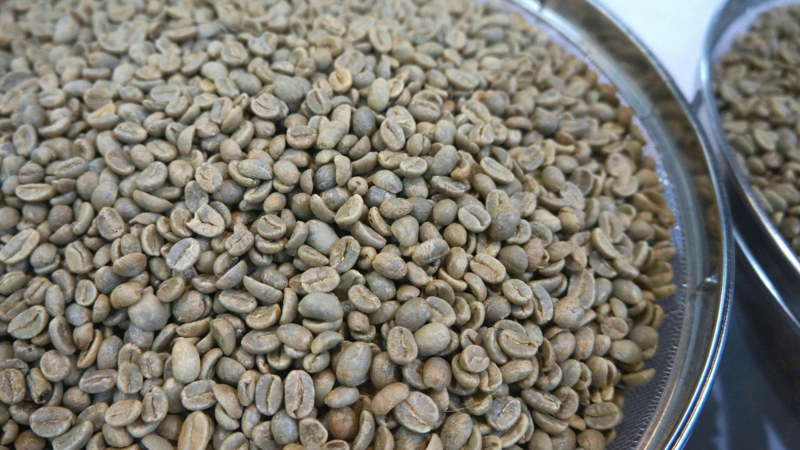 With the industry beheld to externalities such as international coffee prices, climate change, droughts, floods and disease (coffee rust) on their crop. There is a perceived connection with formal education and working as a high status white collar professional. Accordingly as more young people gain formal education there is an increased attraction to non-agriculture professions. Indeed, lack of awareness of diverse employment opportunities in agri-business and a perceived lack in status of working as a farmer/labour intensive industry contribute to this. What struck me with this was how a young person chose their vocation based on social perceptions of status. Also as women have more options for paid work outside the family and community now, women are moving out of labour intensive roles normally associated with agriculture (36). This change in social norms will also impact how the coffee industry looks over the next few decades. Simply, to encourage a sustainable coffee supply. There is a real danger that coffee production will come to a halt, because more often than not producers are paid (at best) – only enough to cover production costs (via Tim Wendelboe). So, they are abandoning coffee in favour of other cash crops. And well, it makes sense. So how does Transparency assist? That statement connects the dots for me – because in no way does stating the origin and farm on a coffee label demonstrate any sort of hardship, development, challenges or rewards the producers are suffering or reaping. Nor does it state how long the roaster has been sourcing coffee from this producer (rather than jumping ship once they suffer hardship – coffee rust/ where they suffer from a poor quality harvest) or whether the “extra” money for specialty – really goes to the empower the people that it “says” it does (farm pickers; farm labourers who are impacted most by commodity coffee prices). 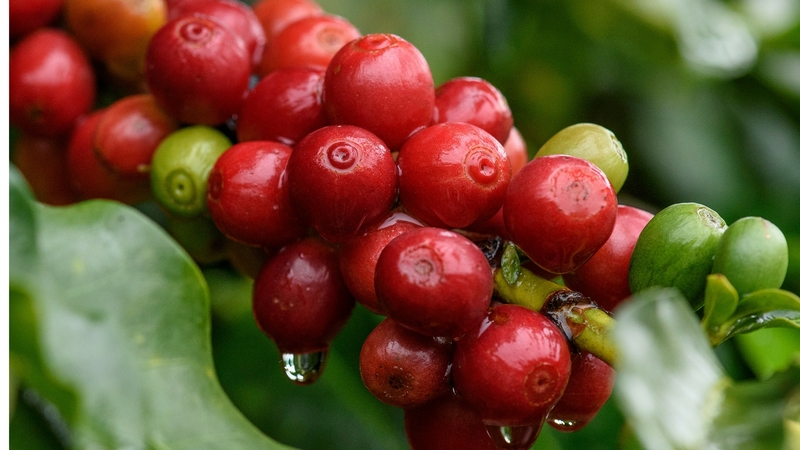 So how does transparently sharing information lead to a sustainable coffee supply? Well, while the sharing of transparent information won’t ‘move mountains’ in any sense, an ethos/attitude of responsibility to share as much information as possible – so that consumers have a more informed point of view; should definitely be noted (if they choose they can better make purchasing decisions on this). If you have a read of their 2014 Transparency Report – on their website you can look at the price paid FOB “Free on Board”. Which is the price paid after farming, processing, milling, and preparation for export, but before overseas shipping, importation, and overland transport (via Counter Culture). In sharing this information, they inform consumers about the prices they are paying for their coffee. As the prices outlined are more than the minimum costs of coffee production (see this Fairtrade article about production costs and how certification came about) this price makes coffee producing a viable option for producers, and for producers to know that there are buyers (roasters) who are willing to buy from them in the long term, this encourages them to remain in the industry. It is encouraging to see that roasters are beginning to share this information in the interests of coffee sustainability. You can also have a read of Tim Wendelboe’s 2015 Transparency report here. Sign up to the newsletter to receive the next post. 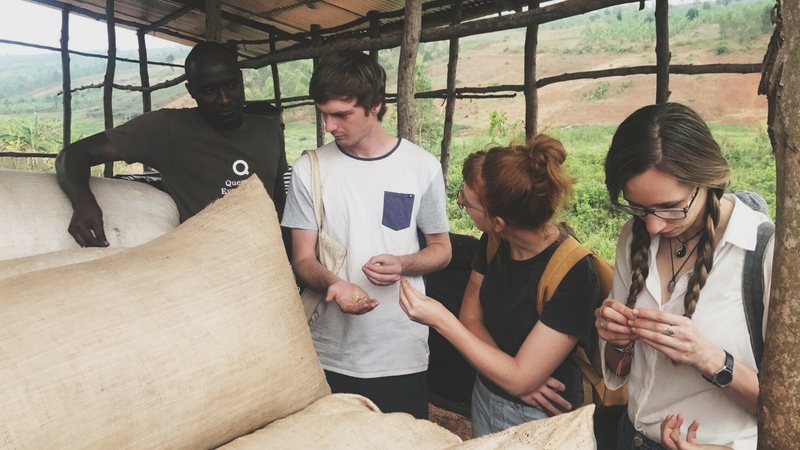 This article discusses pros and cons of the Fairtrade labelling system, with a focus on its brand and ability to protect disadvantaged small holder coffee producers. To read more about the history and creation of Fairtrade labels read the previous post here. 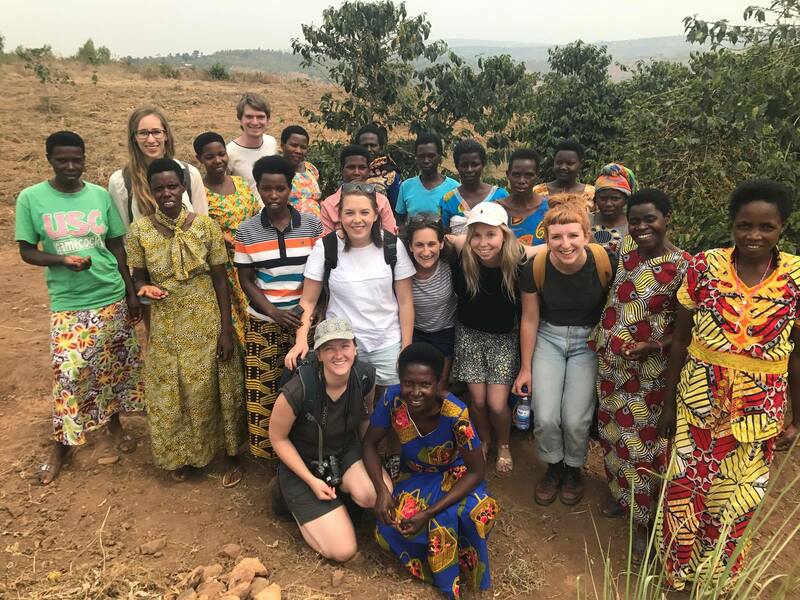 The Fairtrade movement grew from the 2001 Coffee Crisis, where the influx of commodity coffee in the market; drove coffee prices down to 80 cents per pound. Many producers couldn’t cover the cost of coffee production and this pushed many out of business. 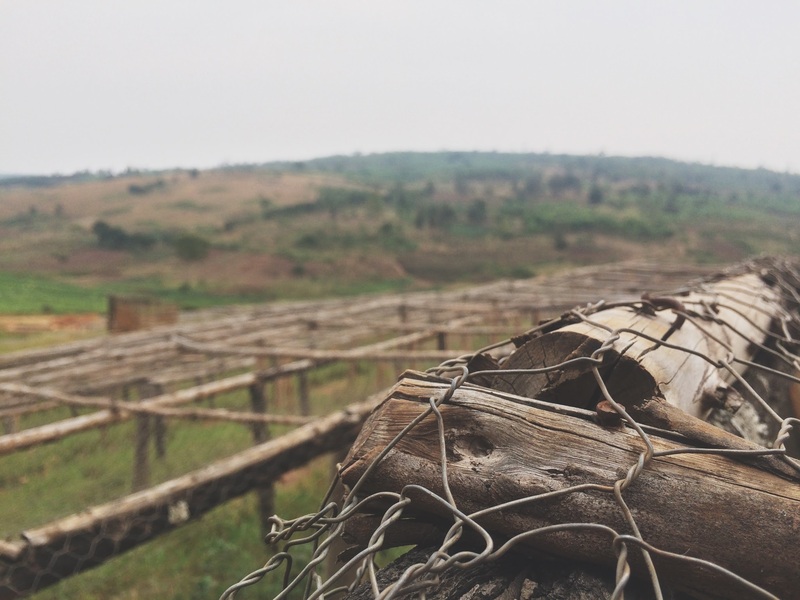 This had a direct impact on more than 100 million people involved in the coffee supply chain. Being so behold to market forces, particularly how the volume of coffee in the market has a direct impact on the price of commodity coffee (read more in the previous post here). Fairtrade’s minimum price of $1.40 for washed Arabica coffee beans means that producers are at least able to cover the minimum costs of coffee production. Democratic co-operatives are also awarded $0.20 per pound to improve quality and productivity. Fairtrade labelling should be commended because they have successfully brought global recognition of the volatile circumstances small-scale farmers experience. 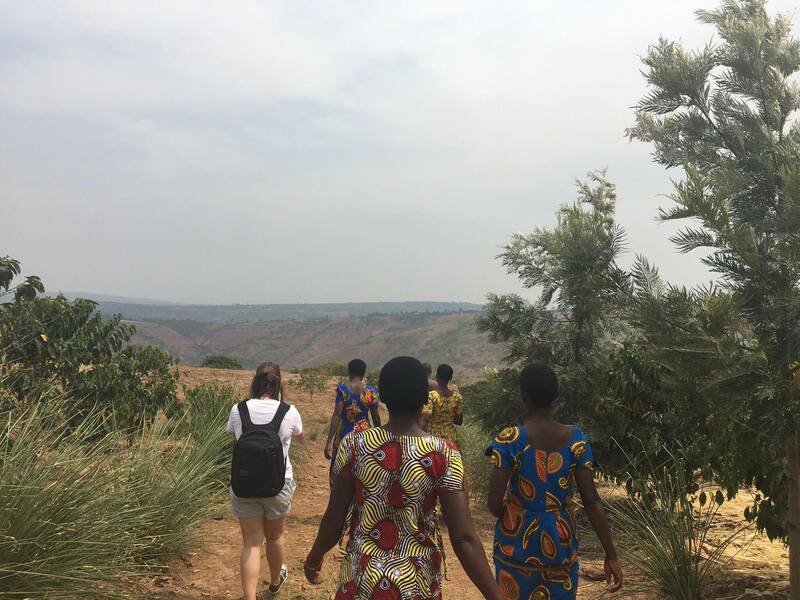 However, by raising the profile/brand of ‘equitable’ coffee sourcing, it has been perceived as the ‘catch all’ of equitable sourcing practices. Though, you don’t see brands like Nespresso shouting out the impact their aluminium capsules have on the environment while engaging in sustainable sourcing practices with not-for-profit Technoserve. There is an analogy that can be made with Nespresso, where the very branding of ‘fairtrade’ speaks that it is THE ‘Fair’ certification for sourcing (not speaking of other, empowering alternatives). In a similar way, Nespresso’s ‘sustainable sourcing’ with Technoserve, may be perceived as a catch all category for how Nespresso sources its coffee. Silence and inaction to the contrary, has worked to mislead the market in non-fair trade alternatives. Direct trade for example is another method where coffee buyers contact coffee producers, and offer a higher price in exchange for high quality coffee and a long-term relationship. This long-term relationship with a mutual interest in high quality coffee, similar to fair trade’s ethos seeks to invest in improvement in quality and production. However it should be noted that there is no ‘body’ governing ‘direct trade’ and to what extent trade, is direct trade. 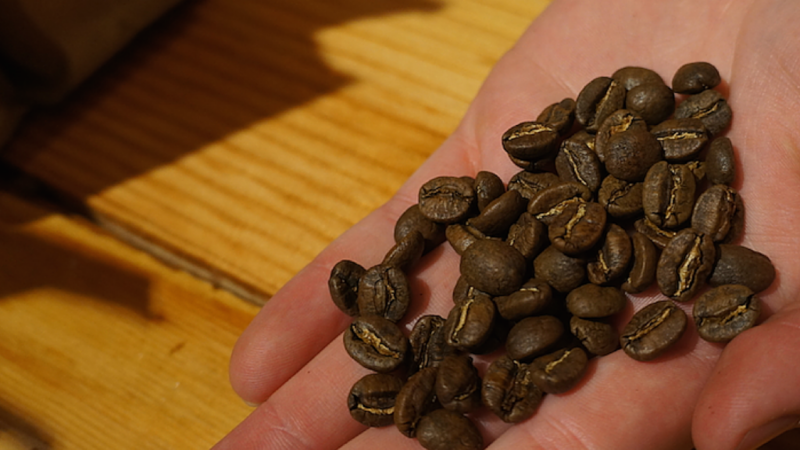 The next article will have a look at transparency in the Specialty Coffee Sector and look at Counter Coffee Culture and Tim Wendelboe as examples. Sign up to the newsletter to receive the next post. Under the international fair trade labelling organisation’s (FLO) guidelines, only small holder farmers part of a democratic co-operative system are eligible to be ‘fairtrade’ certified. At heart, this has the intention that every farmer has an equal right to vote. Accordingly the profits from the cooperative in theory should be divided between the small holder farmers.